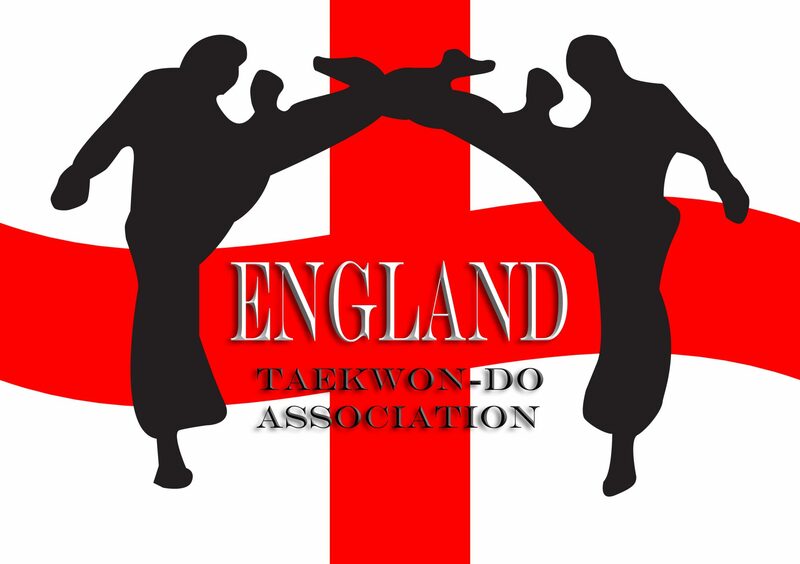 England Taekwon-Do Association held its September seminar and grading at Alexander Sports Hall (23rd September). As always, the grading took place at the same time as the seminar. The grading panel consisted of Master Denis VIII, Master Bernard VII and Mr London VI. We also had the privilege of having the president of ITF England, Mr Tom Nicholson observing. The students grading consisted of 1st kups going for their 1st Degree black belts up to 3rd degree. While the grading was taking place, on the other side of the hall the seminar was in full swing. Due to the range of student grades, the students were split up into four groups. Mr. Martinelli took the 3rd and 4th degrees, Mr Charlton took the 1st and 2nd degrees, Mr Fitzsimons took the red belts and Miss Fagg took the other coloured belts. The seminar started with a brisk warn-up taken by Mr Fitzsimons followed by three step sparring. Even though the seminar student range consisted of green belts up to 4th degrees, we all learned something from Mr Fitzsimons. After three step sparring, we moved onto patterns in our respective grade groups. After patterns, we moved onto self-defence under the gaze of Mr Charlton. We learned a number of self-defence techniques that can be used in the defence of grabs by an aggressor. After a short break, we moved onto sparring techniques with Mr Martinelli. We focused to countering attacks from a side kick. We went through a variety of counters which put the fittest of us to the test. The more we practiced it though, the easier it became. Overall, it was a great day. Many thanks to all who attended the seminar. Hope to see you all again on 24th March 2018 for the next ETA Seminar and black belt grading. Make a note in your diary now!! !